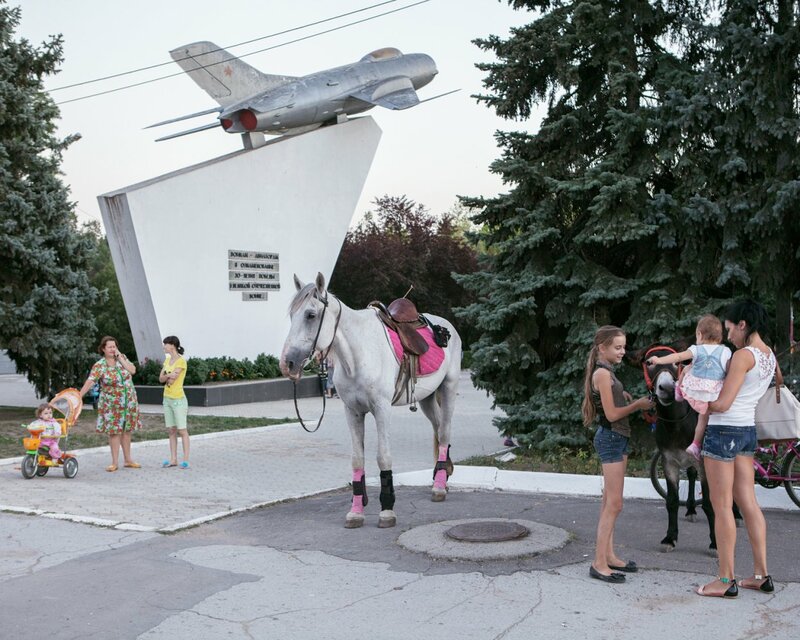 Emile Ducke photographed Transnistria, a breakaway state in which Soviet structures persist, in a time of political disaccord. 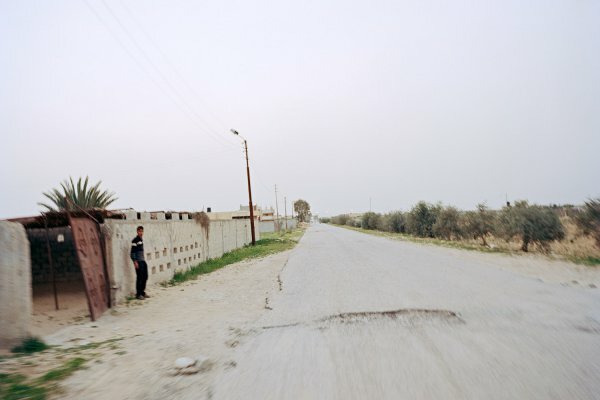 We glimpse into the multiethnic region between the borders. 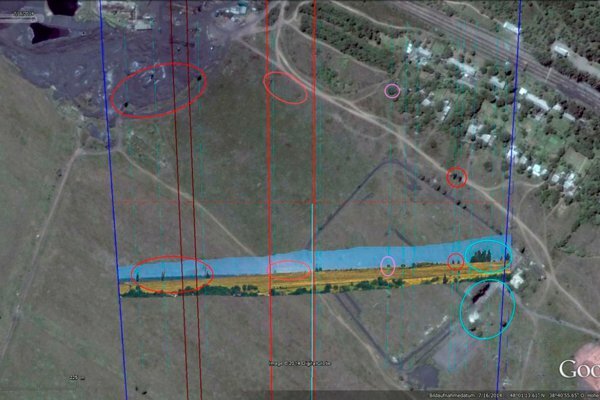 The separatist region in eastern Moldova on the border to the Ukraine has known unrest since the collapse of the USSR and is subject to the influence of different interest groups. The population is 31.9% Moldovan, 30.3% Russian, and 28.9% Ukrainian. Legally, Transnistria is part of the Republic of Moldova. Although Transnistria is not acknowledged as a sovereign state by any other nation, it has its own government, currency, administration and military. When the Soviet Union collapsed and each of its parts strove to become their own nations, the Moldovan government in Chișinău established Moldovan as the country’s only official language. Russia attempted to preserve the unity of the Soviet Republic and supported the economically successful portion of Moldova, Transnistria. 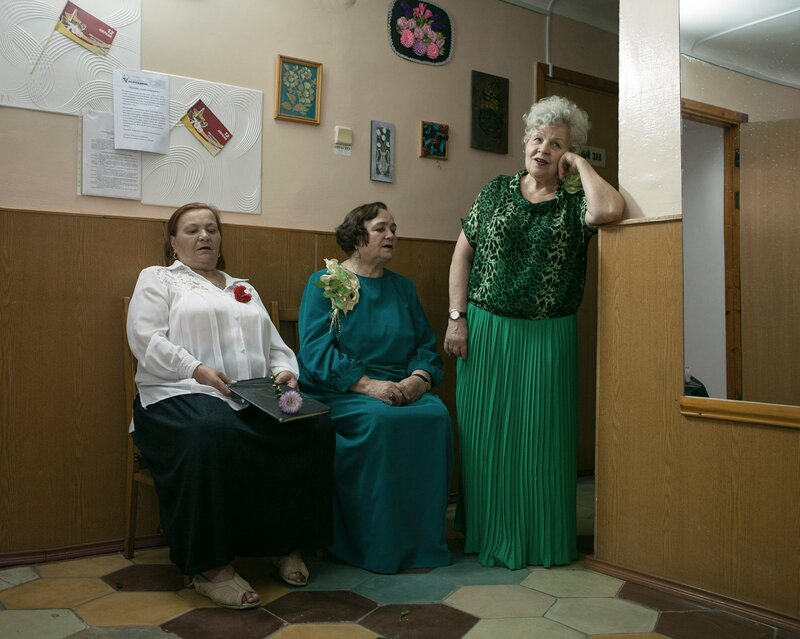 The largely Russian-speaking population of Transnistria feared the loss of their rights and an increase in Moldovan nationalism. They created a de facto Transnistrian regime (which claimed the title Pridnestrovie). Finally, they declared themselves independent from the Republic of Moldova and established the Dniester River as their territorial border. Youths pass the time in a parking lot in Sucleia. Ever since the largest business in the area closed down, unemployment has been high. In 1992, the conflict surrounding Transnistria escalated. Moldovan troops attempted to bring the separatist region under Moldovan control. It wasn’t until Russian forces intervened that a ceasefire could be negotiated. Since that time, the conflict has been halted, but not resolved. To this day, around 1.400 Russian soldiers remain stationed in Transnistria. Transnistria had been the industrial backbone of the Soviet Moldovan Republic due to its steel and electricity plants. After the conflict, these resources came under Transnistrian control. To this day, Moldova is up to 85% dependent on Transnistrian electricity. Nevertheless, Transnistria’s economy can only function thanks to financial support from Russia. Up to 27 million dollars per year flow from Moscow to Transnistria. The latent conflict is a heavy burden for the region; Transnistria is economically weak and financially dependent, while the Republic of Moldova has lost its industrial center. Many structures from the Soviet period have remained intact in Transnistria. To this day, the secret service is called the KGB and, together with the militia and army, serves as the foundation of the Transnistrian government. The hammer and sickle appear on the state seal. Soviet holidays like ›Defender of the Fatherland Day‹ have been reinterpreted for Transnistrian history and play an important role in the lives of civilians. Whilst most former Eastern Bloc states have removed Soviet monuments, the people of Transnistria are proud of the reminders from this era. In the capital of Tiraspol, they continue to maintain the monument with an MiG in honor of Soviet aeronautical engineers. After the annexation of Crimea by the Russian Federation, the Transnistrian Parliament addressed Moscow once again in pursuit of Russian incorporation. 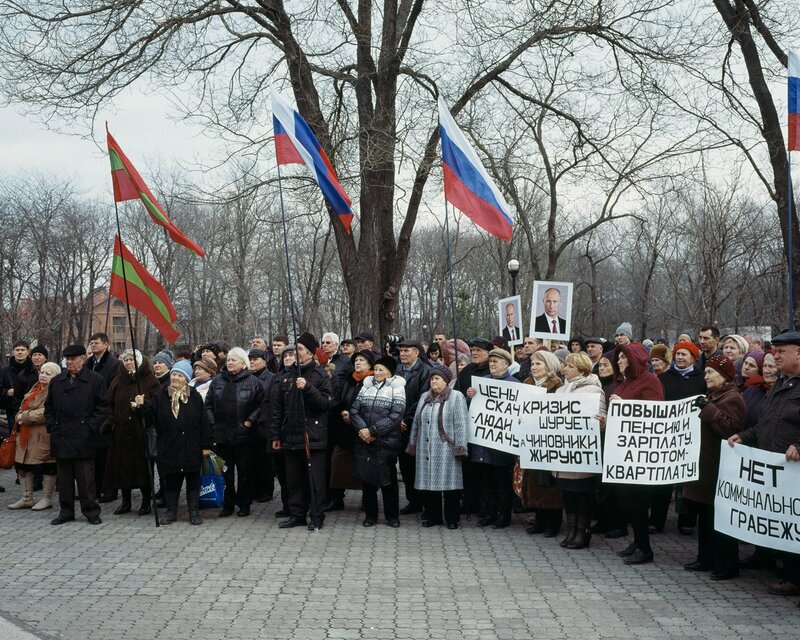 During a referendum in 2006, 97.1% of Transnistrians were in support of joining the Russian Federation. For the time being, the status quo of the small republic remains unchanged and the application for admission into the Federation is as yet unanswered. This supports the theory that Moscow’s strategy does not place emphasis on Transnistria’s integration, but rather seeks to use the region as an influential factor in the context of the whole Moldovan Soviet Republic. 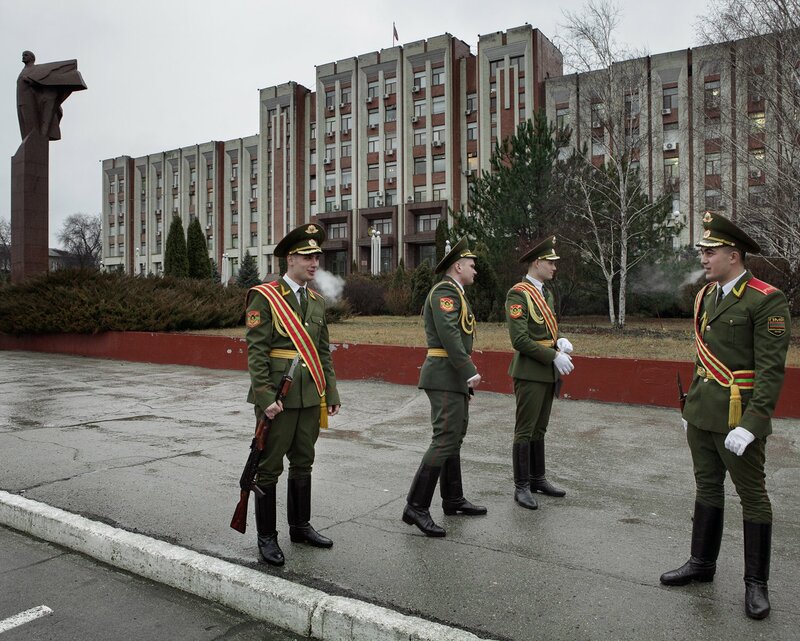 Transnistria is hardly in control of its own survival as a state and is used as a pawn by Russia. 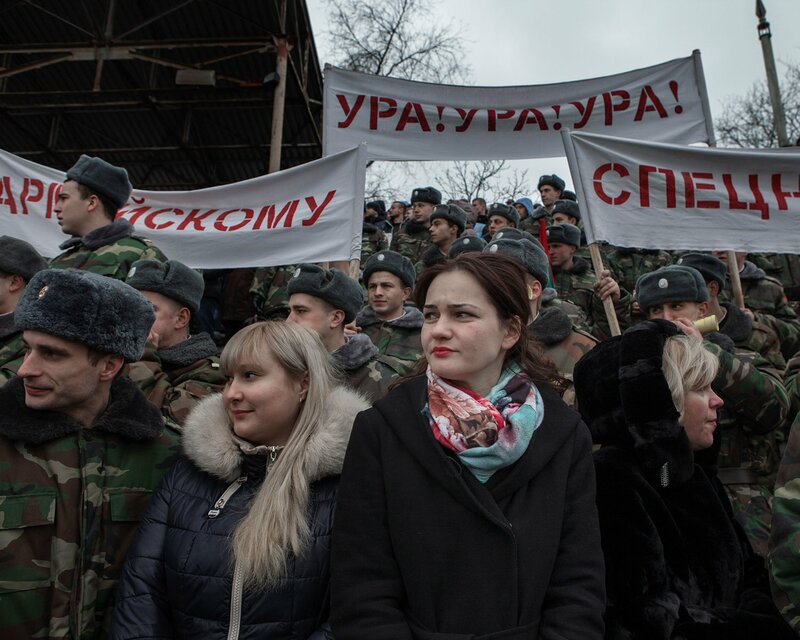 The Transnistrian conflict shows what may await Eastern Ukraine. The roots of the conflict are similar, both are enmeshed in the collapse of the Soviet Union, both regions are dependent on Russia, and the borders of both have yet to be officially established. 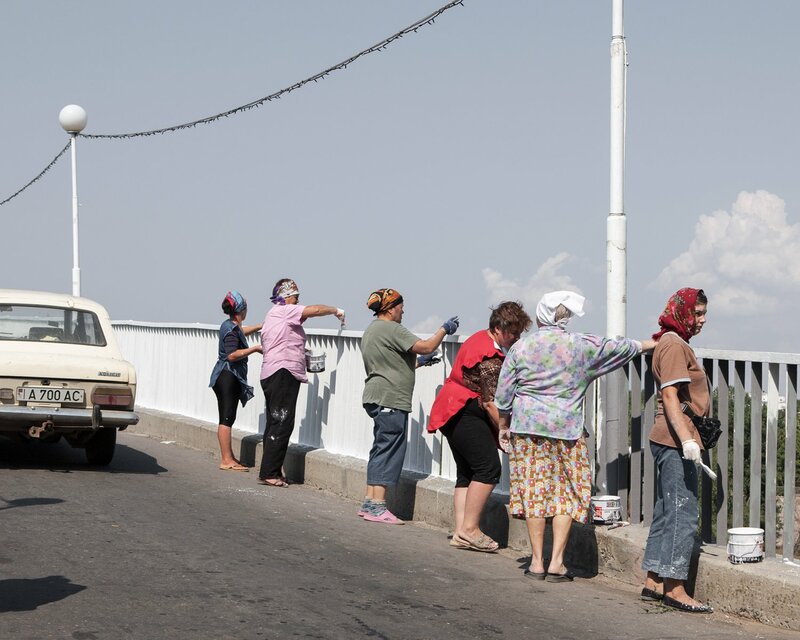 Women treat the main bridge in Tiraspol to a fresh coat of paint just before Independence Day. Transnistrian independence is celebrated on September 2 and is the most important holiday in the young republic. 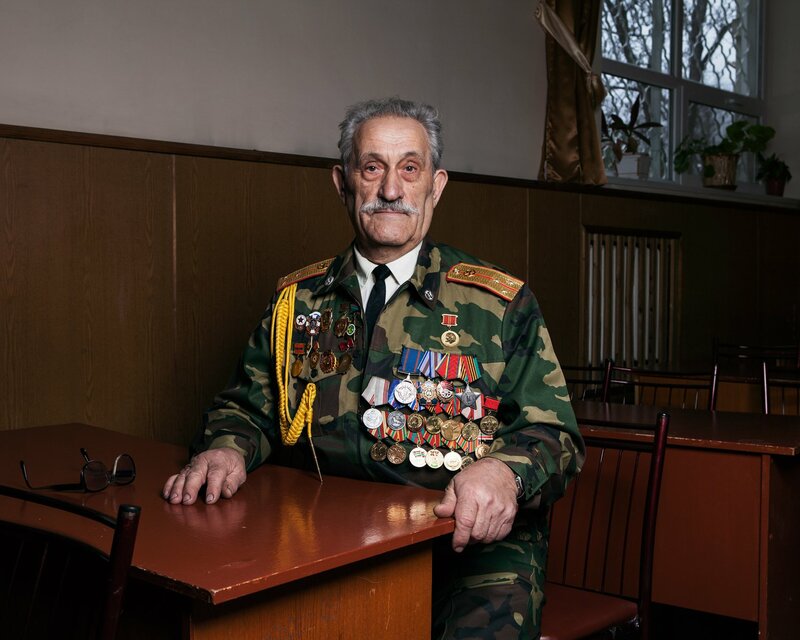 Stepanenko Nikolai sits at the Tiraspol Veterans’ Club during a singing contest, waiting for his group ›Tiras‹, to go onstage. In the Soviet Union, the region provided the entire USSR with agricultural products. Various planting techniques were researched and seeds were produced at the Dniester Institute in Sucleia. 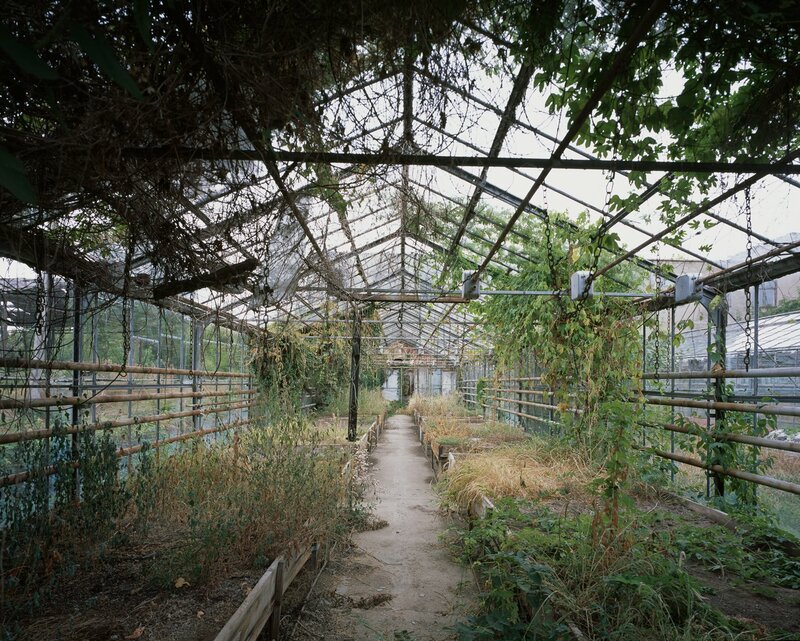 With the collapse of the Soviet Union, Transnistria lost their most important market and the institute was forced to close. View of Taşlîc, a village in Grigoriopol District. While the number of Moldovans living in Tiraspol is only around 15%, here it is more than 60%. Spectators cheer on various units of the Transnistrian army as they compete. The army demonstrates its strength at the “Stadium of the Republic” in disciplines including relay racing, tug of war and duelling. 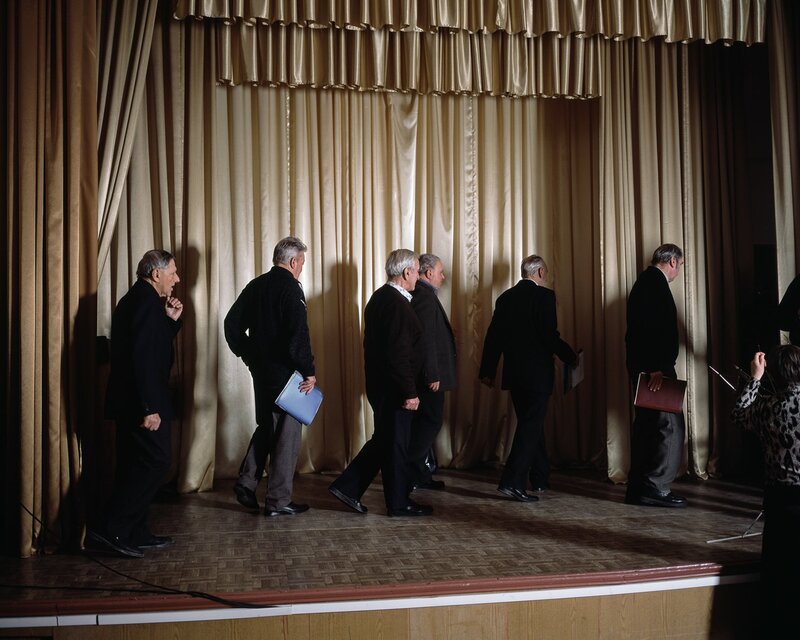 A men’s choir leaves the stage at the Tiraspol Veterans’ Club after participating in a singing contest. Youths have set up a small gym inside Chiţcani town hall. 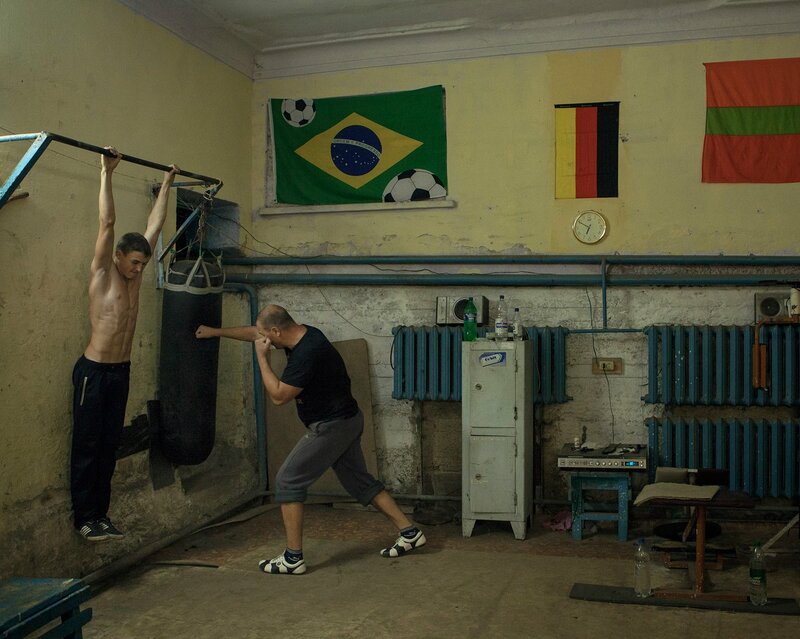 They meet to train here together several times a week. Garsanova Anna Mihailova lives with her partner Ilin Sergei Vyacheslovich and their son Alyosha on the outskirts of Tiraspol. The family lives on what Ilin can earn as a day laborer in the cemeteries. 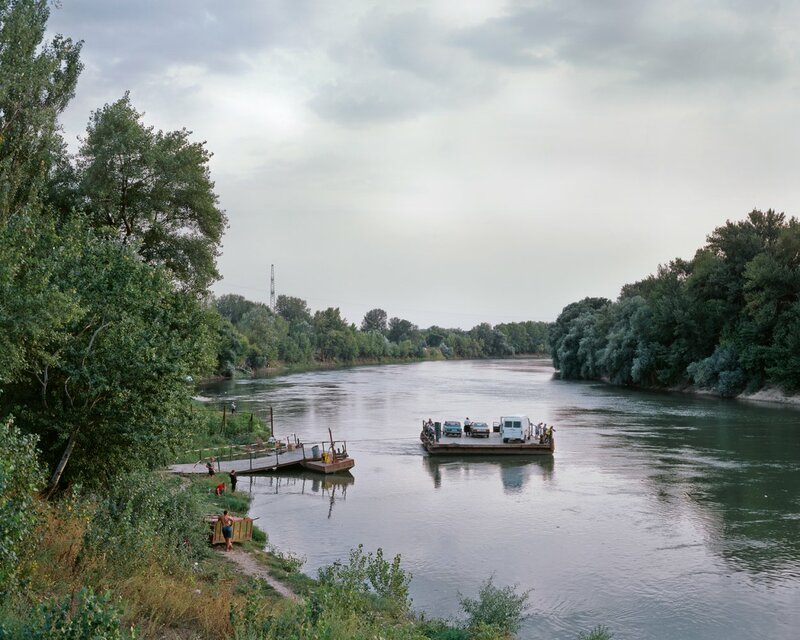 Fishermen at the Dniester River near the city of Grigoriopol. The population surrounding this city, the administrative center of a region bearing the same name, is more than 60% Moldovan. In the capital of Transnistria, it is only 15%. On February 28, 2015, the People’s Unity opposition movement staged a protest against cuts to social security and welfare programs. The first Transnistrian ensemble named “Cheryomushka” (bird cherry), exhausted backstage after performing. Their repertoire includes songs like “Russia – My homeland” and “Public holidays in Transnistria”. 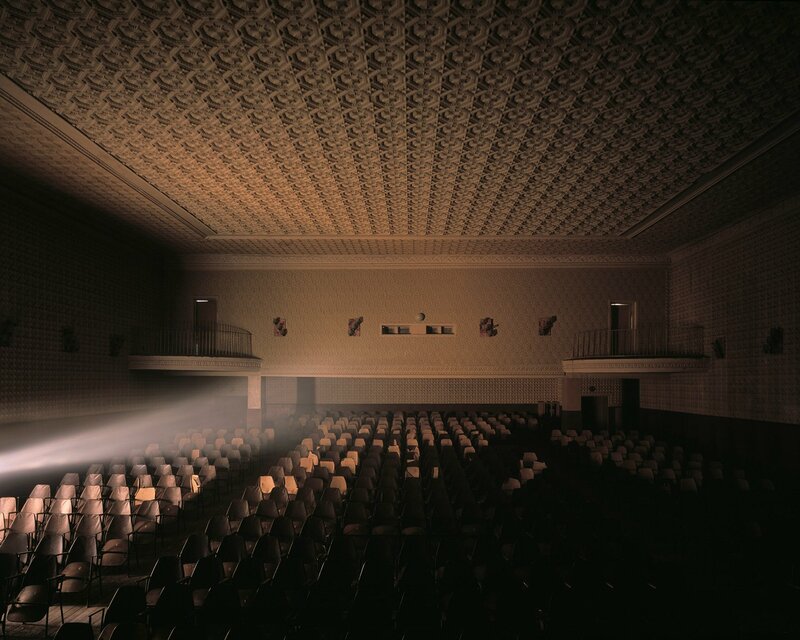 View inside the main hall of Chiţcani cultural centre. Members of a military parade unit wait for their comrades in front of the Transnistrian Parliament, called the ›Soviet Council‹. 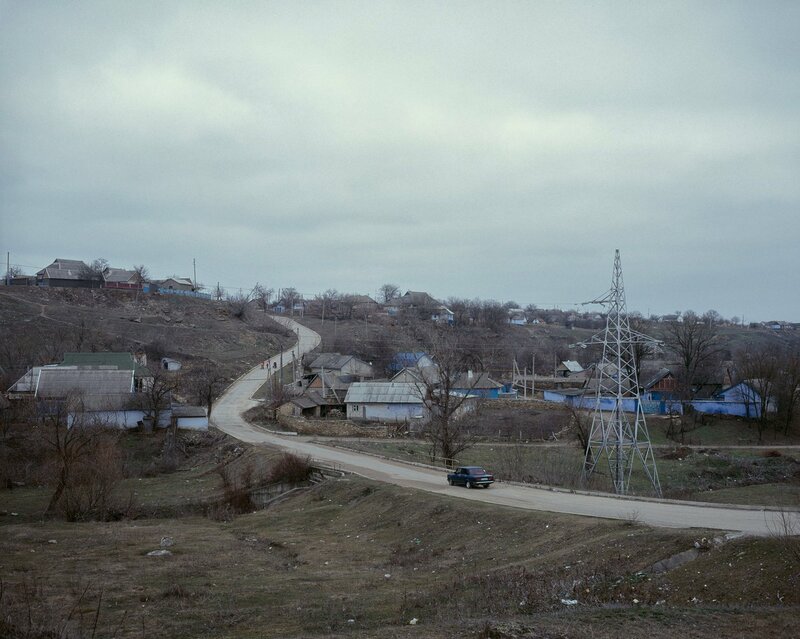 Igor, Ira and Anatoli have retreated to the outskirts of Dubăsari to watch films in Anatoli’s parents’ car. The hydroelectric power station in the background is of considerable strategic importance for Transnistria. Today the border runs just behind it. Ion Iovsev is the Director of the Lucian Blaga Lyceum. The school teaches Moldovan in Latin script, which is not well received by the Transnistrian authorities. In 2004, a group of KGB thugs ransacked the entire institution. Today the threat is more subtle, but it remains. Required payments to the State are double the norm and a portion of the staff has been subjected to arbitrary questioning. A child balances on a sluice in the outskirts of Tiraspol, the capital of Transnistria. 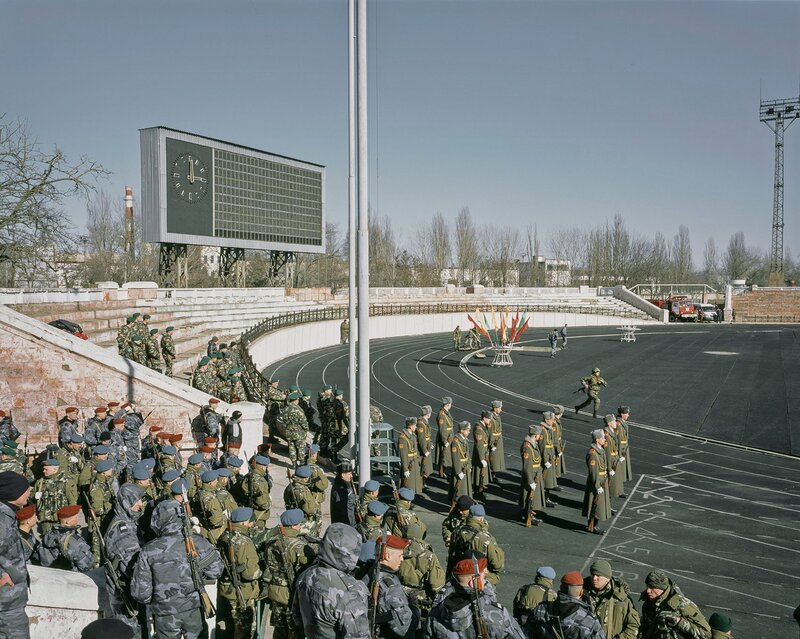 Various units of the Transnistrian military compete with each other in a competition at the “Stadium of the Republic”. 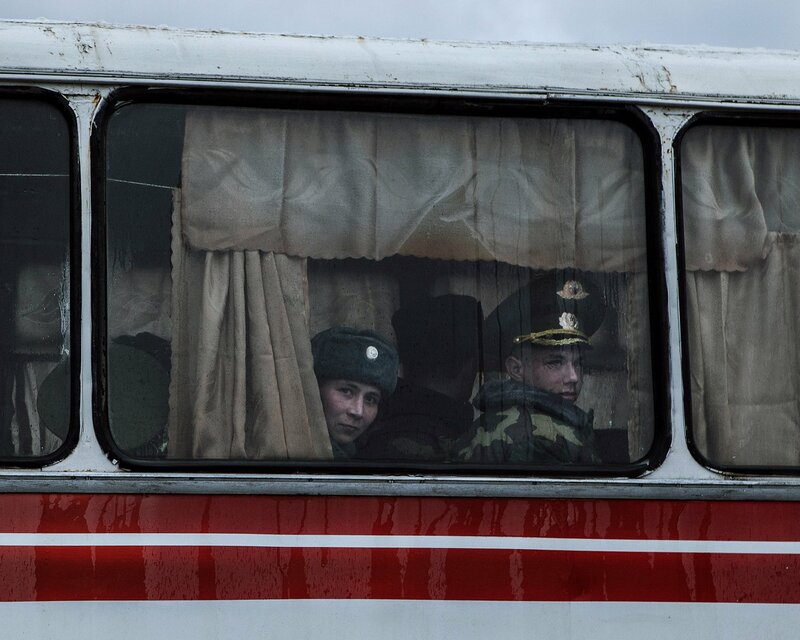 Soldiers return to their barracks after the “Defender of the Fatherland Day” celebrations. Members of the army are celebrated on “Defender of the Fatherland Day”. 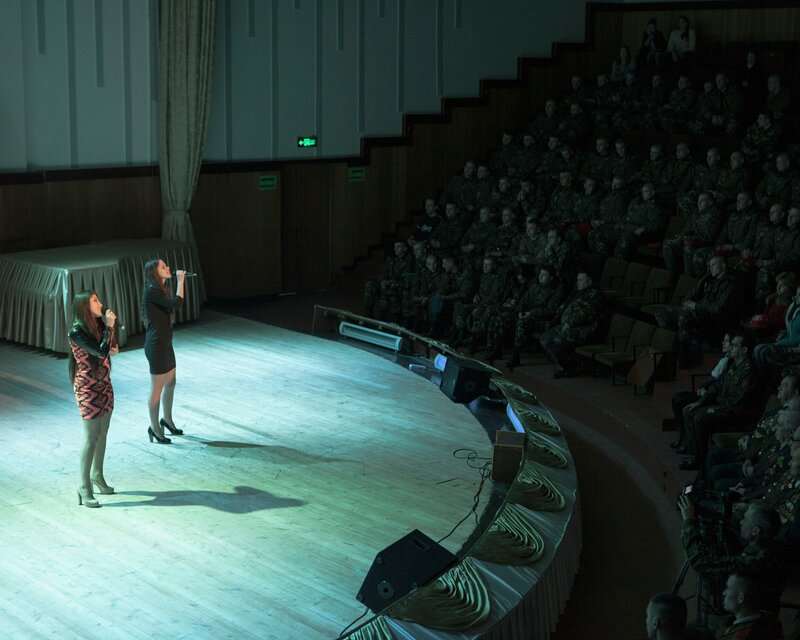 Two young singers give a concert in honour of the veterans sitting in the front row. Claudio Rasanos’ portraits show South African garbage collectors. A guide to online investigation. The citizen journalist and weapons expert Eliot Higgins describes the process behind his work for the first time.